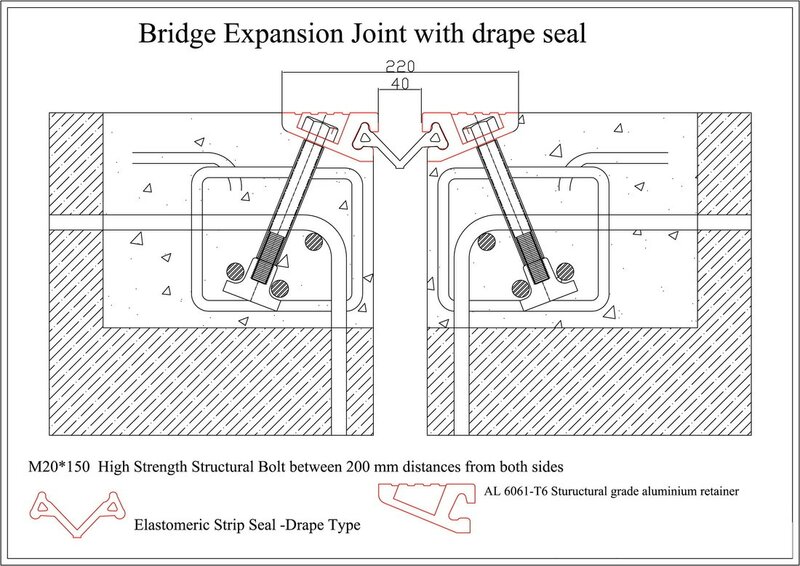 Steel bridge expansion joints are consisting of a waterproof rubber gasket and steel profiles to absorbe movements. 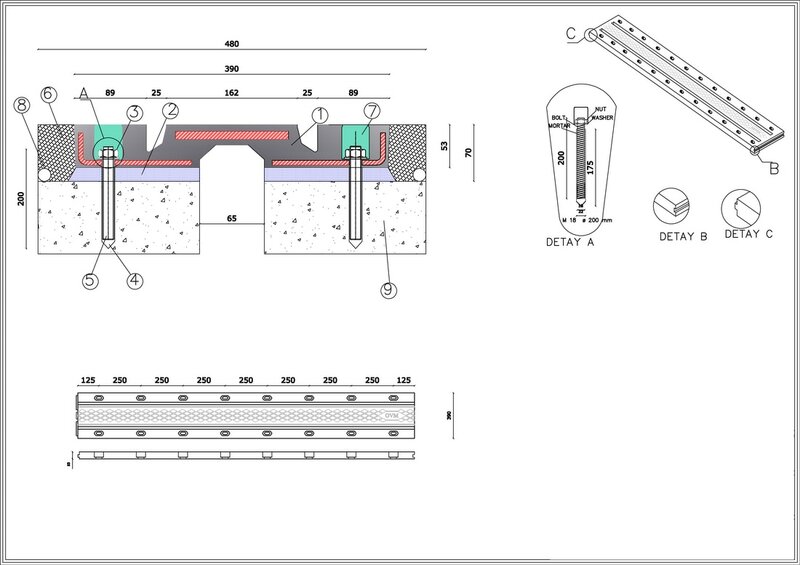 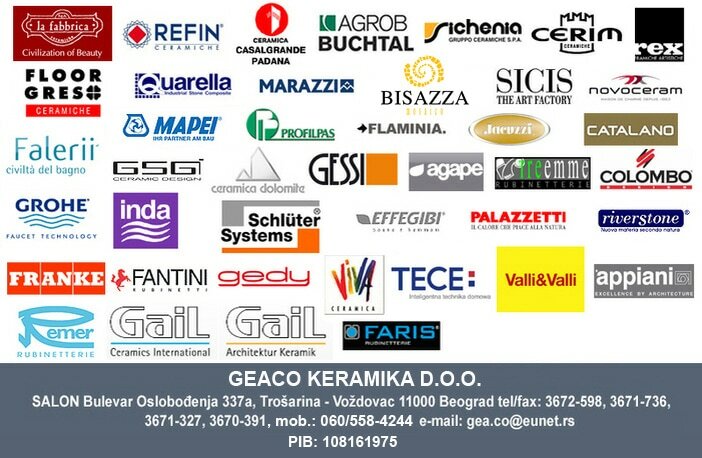 This system can be manufactured according request of customer by using extrusion profiles or welded profiles. 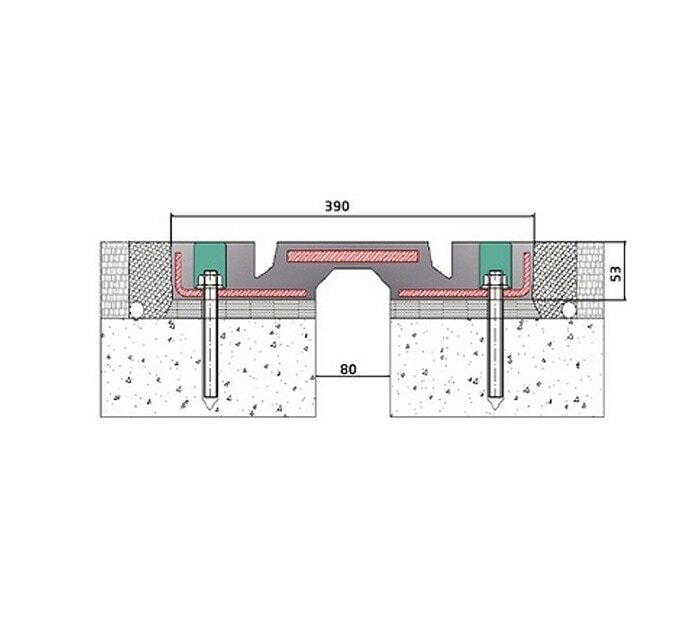 Bridge expansionjoint elements are specially manufactured according to technical needs and benefits of traffic safety. 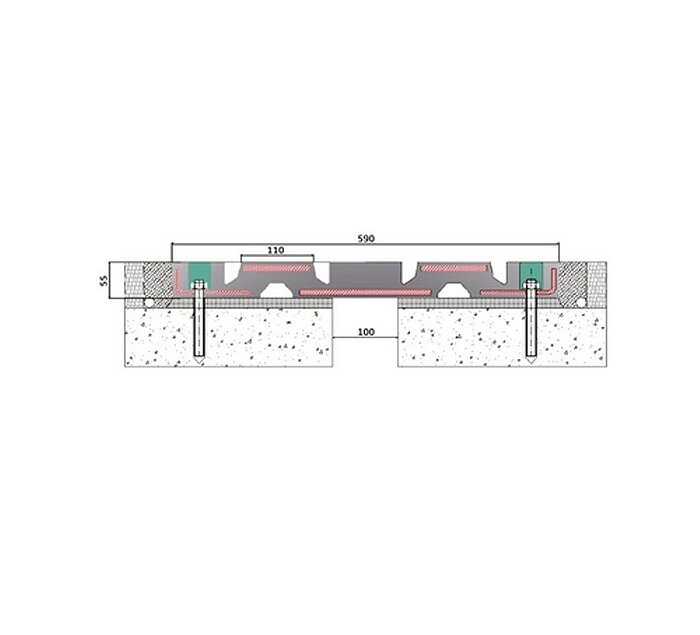 Aluminium Series bridge expansion joints, consisting of a waterproof rubber and special grade of alumium frame, absorbs movements of the bridge. 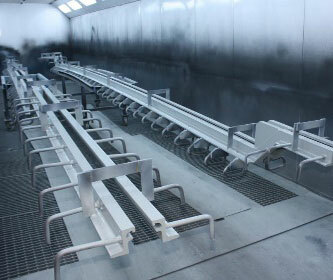 This system produces in factory under high quality conditions. 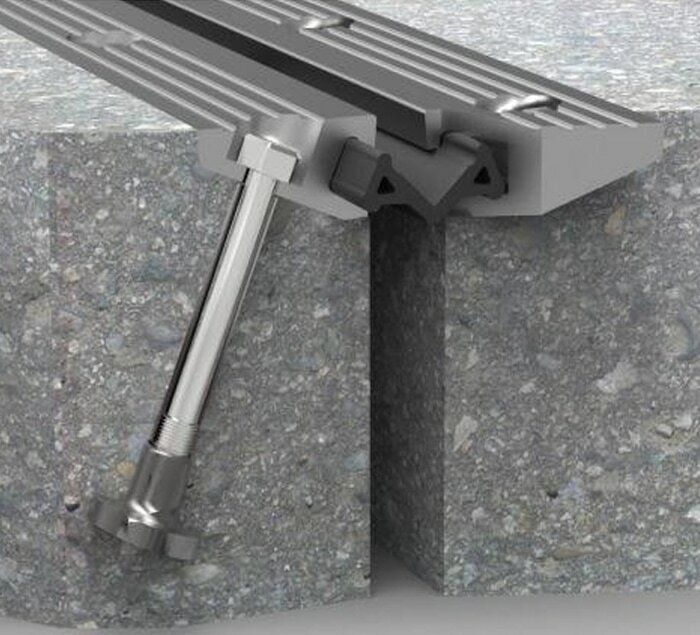 Aluminium Series bridgeexpansion joints, guaranteed against corrosion for long-lasting solution. 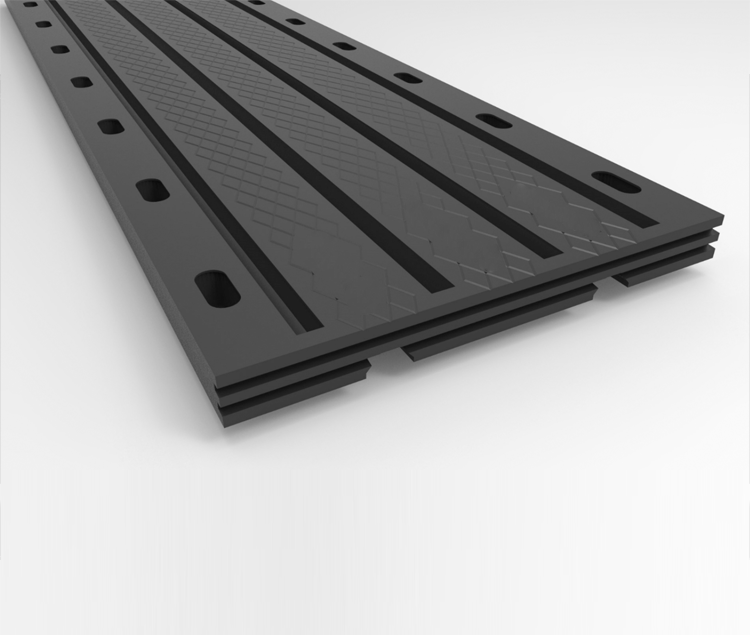 Rubber is strong against to surface oil, grease, oil, chemicals, resistant to UV rays, snow and salt. 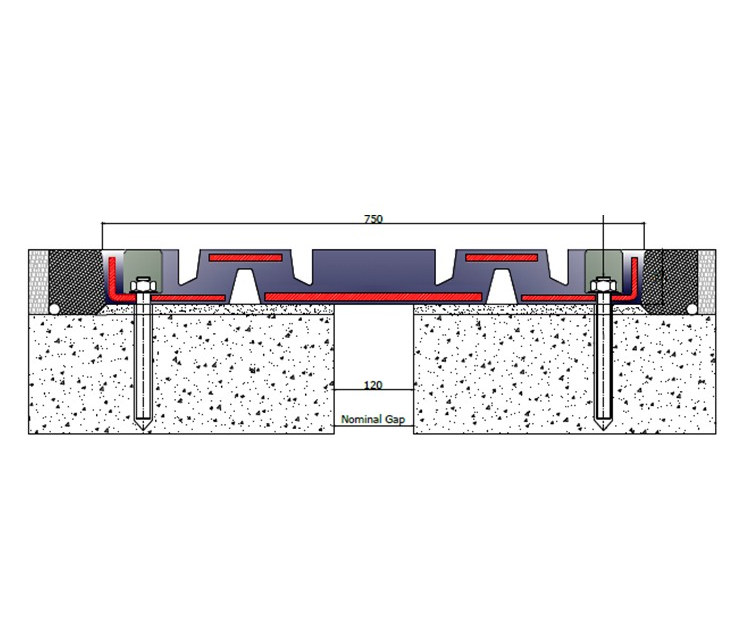 All expansion joints are designed to absorb movements and expansions of the structure by changing their shape. 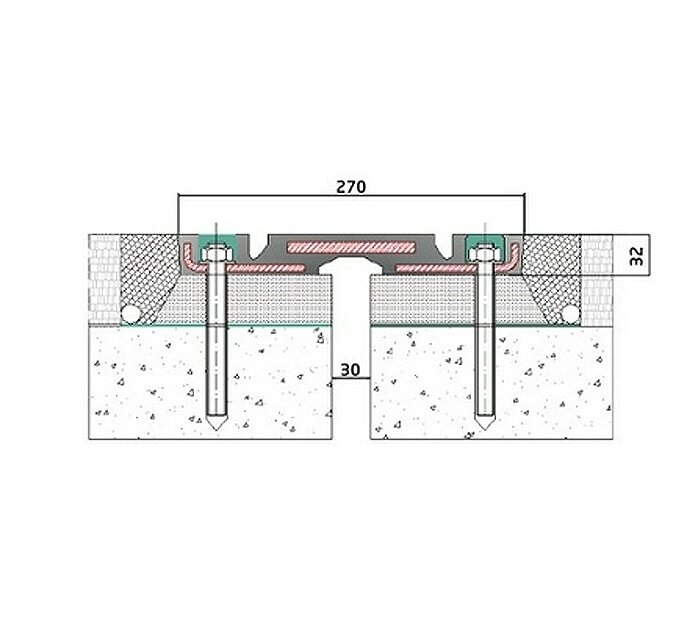 Expansion joints of different sizes are fixed to the reinforced concrete from both sides by using ofsuitable corrosion-resistant galvanized anchor bolts and chemical anchors to absorb elastic reactions, mechanical vibrations and other movements of the structure. 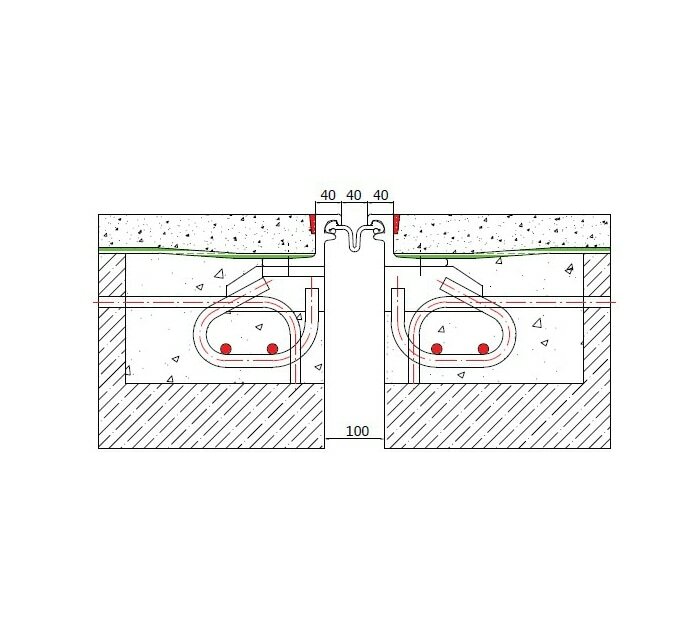 Soundproof walls are all products reducing the sound pressure with respect to a specified sound source and receptor. 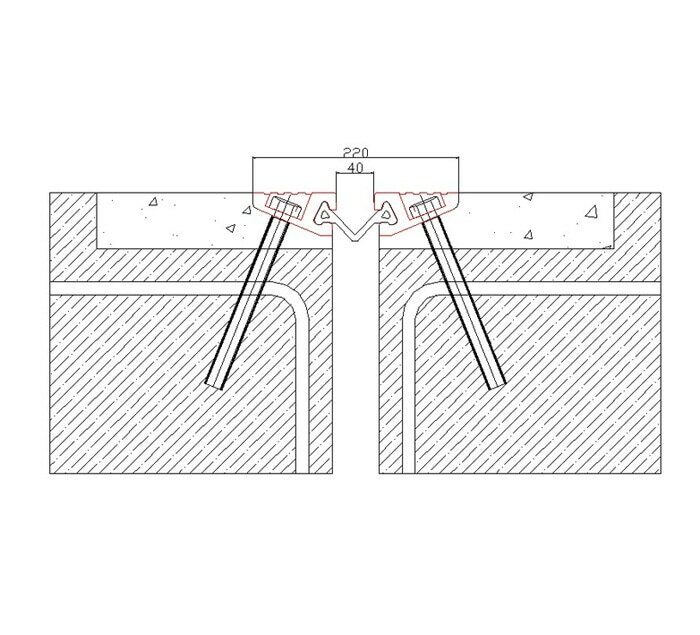 Soundprrof walls are to be made by considering the sound absorbing coefficient, transmission loss of sound, insertion loss of sound etc. 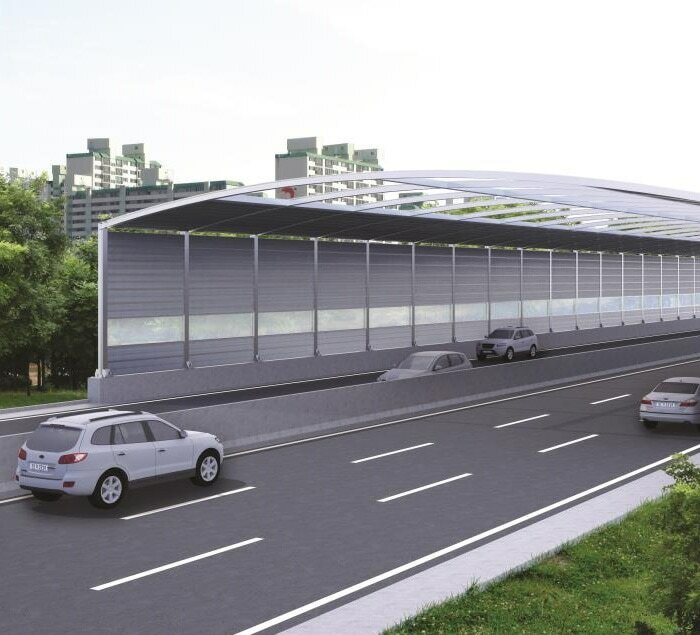 Depending on used material, soundproof walls are separated by sound absorption type and sound reflection type.